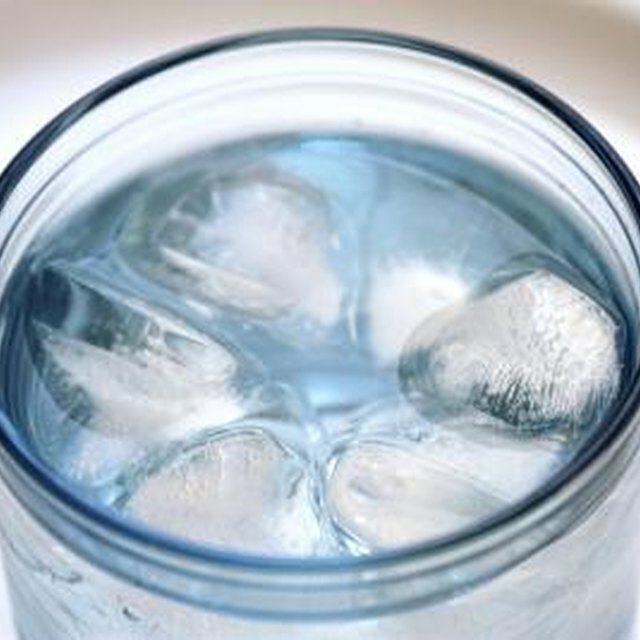 A water softener is used to remove minerals such as calcium and magnesium from water. When water is hard, it has a high concentration of these minerals, which can corrode plumbing and leave behind a filmy residue. There are various types of water softeners. One is a system that uses salt. It's typically installed in the laundry room or garage of the house and hooked up to the waterline that enters the building. Water running through the system is treated to make it soft. The system must be regenerated over time, or it will stop working. A water softener is used to remove minerals such as calcium and magnesium from water. When water is hard, it has a high concentration of these minerals, which can corrode plumbing and leave behind a filmy residue. There are various types of water softeners. One is a system that uses salt. It's typically installed in the laundry room or garage of the house and hooked up to the waterline that enters the building. Water running through the system is treated to make it soft. The system must be regenerated over time, or it will stop working. When water runs through a water softener system, it's filtered through zeolite minerals. This causes a reaction in which the unwanted minerals are exchanged for the zeolite minerals' sodium ions. Zeolite minerals, which are crystalline solids, are inorganic solids that are porous structures containing cavities that can hold positively charged ions, such as the necessary sodium ions. When used in a water softener system, over time the zeolite minerals are depleted of the sodium ions, and the system will need to be regenerated in order to continue to soften the water by exchanging sodium ions for the calcium and magnesium. Salt pellets are added to the soft water tank, and the zeolite minerals are soaked in the brine water made from the pellets. This regenerates the zeolite minerals, recharging them with the sodium ions and enabling them to continue softening the water. Many water softener machines have automatic timers that regenerate the zeolite minerals on a specific schedule. Salt must be periodically added to the tank to enable the regenerating process to work.